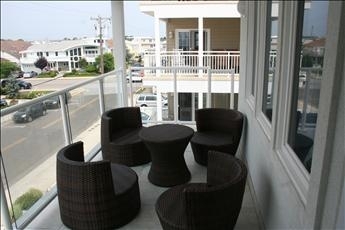 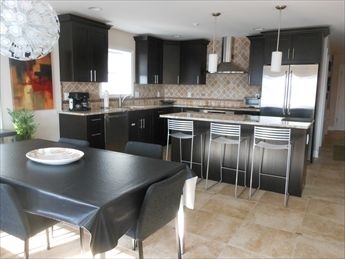 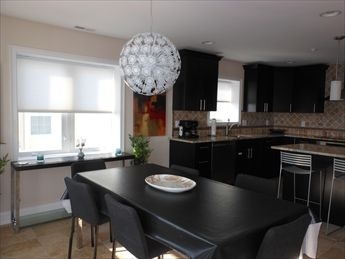 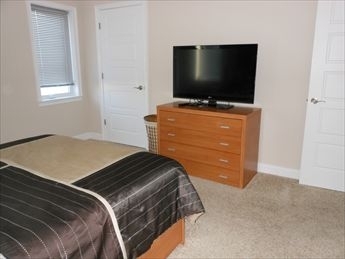 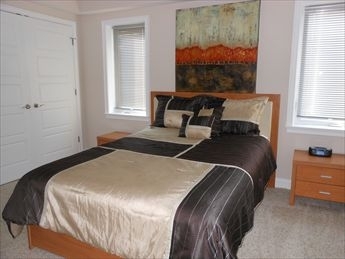 3 bedroom, 2 bath luxury vacation home located beachblock at the prestigious Verona Condominiums. 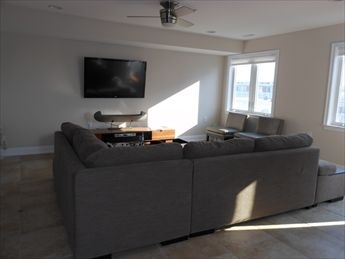 Amenities include: central a/c, washer/dryer, secured entrance, outside shower, rooftop pool w/beautiful ocean view; assigned off street parking for 2 cars; secure elevator. 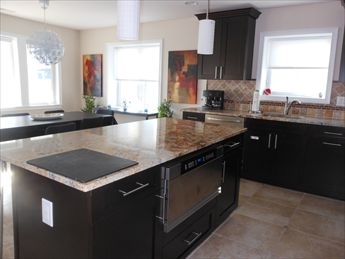 Home offers a fully equipped kitchen with range, cook-top, icemaker, fridge, microwave, disposal, dishwasher, toaster and coffeemaker. 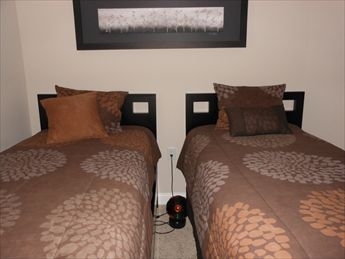 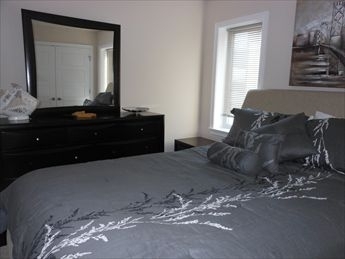 Sleeps 8; 2 queen beds, 2 singles, queen sofabed.